Serravalle Golf Hotel is the right choice for your stay in Serravalle Scrivia. 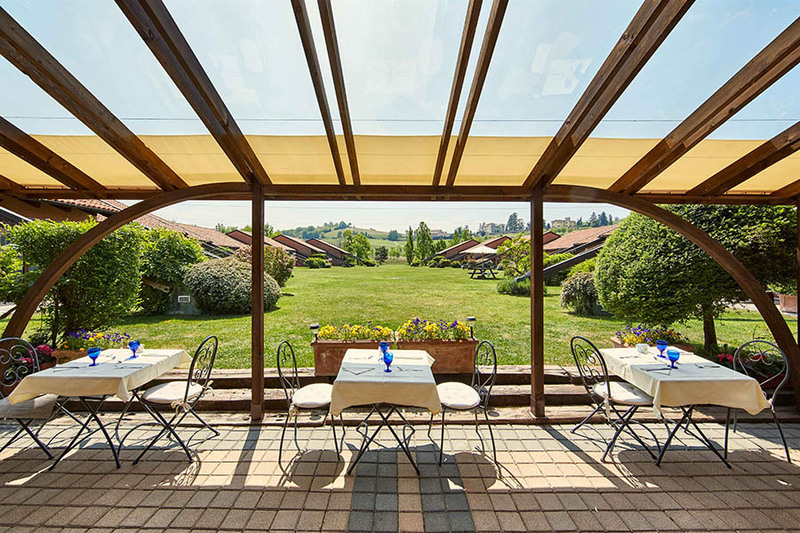 The Hotel is surrounded by peaceful green hills, between vineyards and golf courses and it is just minutes away from Highway A7 and from Serravalle Designer Outlet Mc Arthur Glen. Whether you find yourself in Serravalle for business or pleasure, the comfort and the warm hospitality will welcome you and make your stay a unique experience. 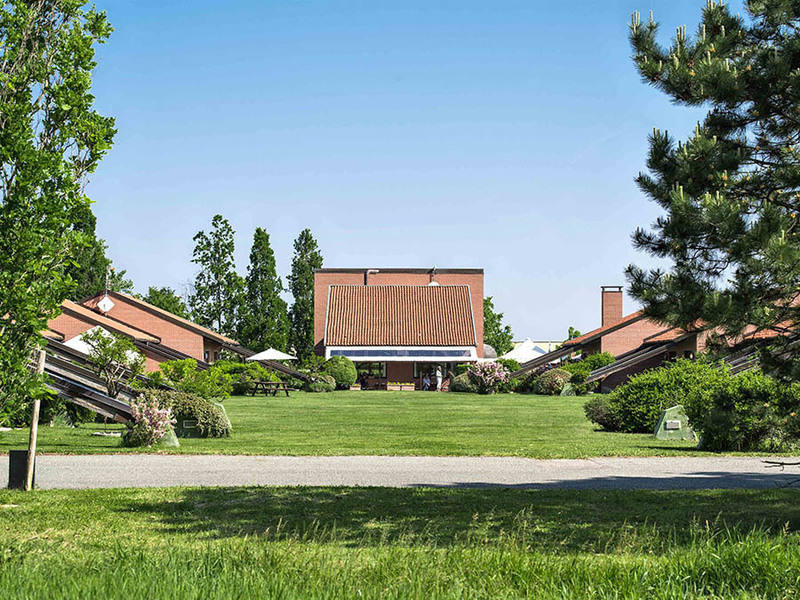 Serravalle Golf Hotel is perfect for relaxing getaways and business activities. Located within the Serravalle Golf Club, with a 9 holes golf course, extended across the stunning Gavi Hills, and surrounded by gorgeous lakes, vineyards and woods, with its 32 guest rooms and 2 meeting rooms, the hotel is the perfect place for sports and leisure. The site amenities include breakfast buffet, indoor car park in front of the rooms, WiFi, air conditioning, minibar, satellite TV and pay per view.